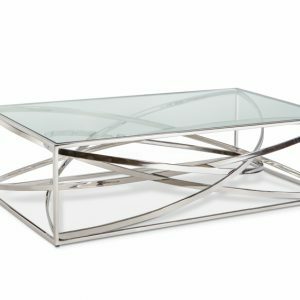 Charming and multifunctional, this coffee table showcases an effortless blend of rustic and contemporary styles. 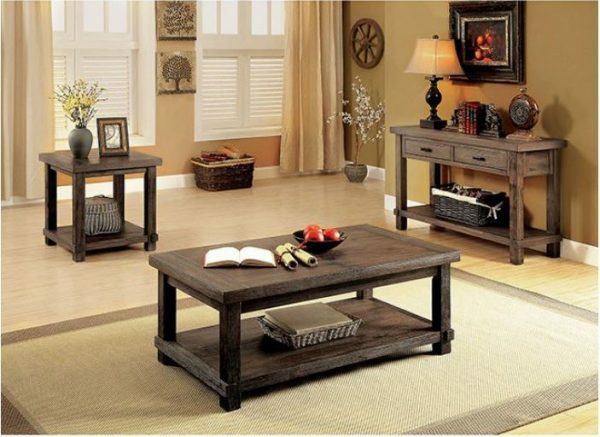 The natural wood visual, paired with a dark walnut coloring, creates a warm and cozy appeal. 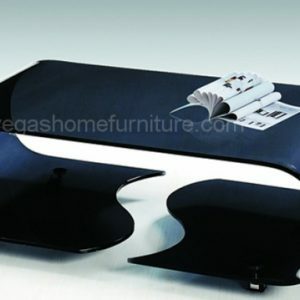 A hidden top storage compartment within the coffee table offers the perfect storage space for magazines and remote controls while the lower bottom shelf is perfect for storing those larger accessories.